How to Replace the "Beauty Shots"? How to Replace the “Beauty Shots”? Reaching a certain age, all women want to always look young. Expensive serums and creams with peptides certainly do not give such a stunning result as “beauty shots”. 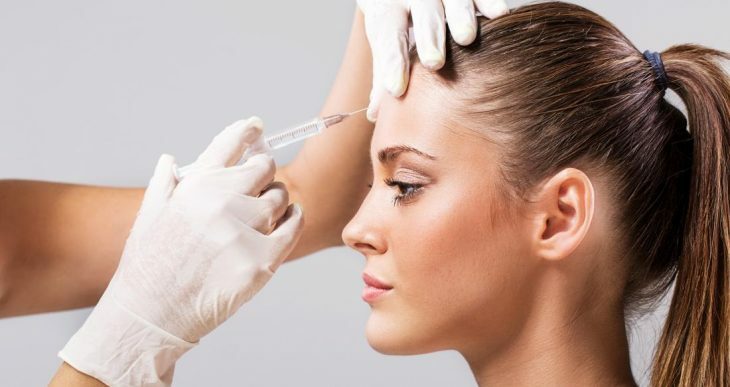 Botox is one of those wonderful cosmetic procedures, which cause many women disgust and fear. Of course, there are women who regard it normally. But there is also a certain type of women who are categorically against Botox. But then how to replace the “beauty shots” to maintain the skin of the face youthful? We will tell you the best analogs of Botox, which each of you can try. The main thing is to consult with your cosmetologist, so as not to harm yourself. If you do not suffer from deep wrinkles on the face, an alternative to Botox for you might be to exfoliate the skin. Due to the effect on the layers of the skin, this procedure gives the skin a fresh and radiant appearance, reducing fine wrinkles. But this procedure has a significant disadvantage – the effect of exfoliation does not show itself immediately. You’ll have to do a whole course to notice the result in the form of rejuvenation. You have probably heard more than once about the miraculous recipe “Botox at home” with the help of Dimexyde and Solcoseryl. These are chemist’s remedies that do wonders. Clean the face before applying the mask. Next, take Dimexyde and dilute it with boiled water in the ratio of 1:10, then wet a swab with the mixture and wipe the face. Next, apply a thick layer of Solcoseryl and leave the mixture for 1 hour. In order for the gel not to dry up, periodically moisten your face with a swab dipped in boiled water. 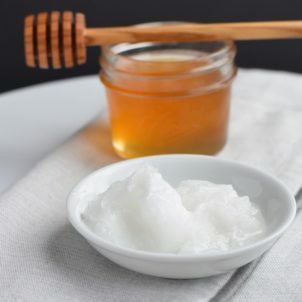 After an hour, remove the mixture from the skin with a wet swab, then rinse your face with warm water. This method of facial rejuvenation is firstly cheap and, secondly, very effective. But before doing this procedure, consult your beautician. An excellent alternative to Botox will be homemade masks from starch, which have a cumulative effect and tighten face skin well enough. You will need a tablespoon of starch, a glass of boiled water, 5 tablespoons of fresh-squeezed carrot juice, a tablespoon of sour cream. Dissolve the starch in half a glass of boiled water, then put it on the fire and add the other half of the glass. Boil the starch until it reaches the consistency of a paste. Next, add all the necessary components to the mask and cool. Apply the mixture on clean skin for 20 minutes, and later wash it off with warm water.